Establishing your brand's tone of voice doesn't mean adopting a hyperactive alter-ego for your business - deceiving people could irreparably damage your brand. So it's important to be honest. Difference isn't dishonest, it's distinction - and that's not just okay for a brand, it's essential. Just make sure you're being different for the right reason, and don't fib about being something you're not. Well that depends on what your business does, how you do it, and what kind of personality you want your brand to convey as a result. 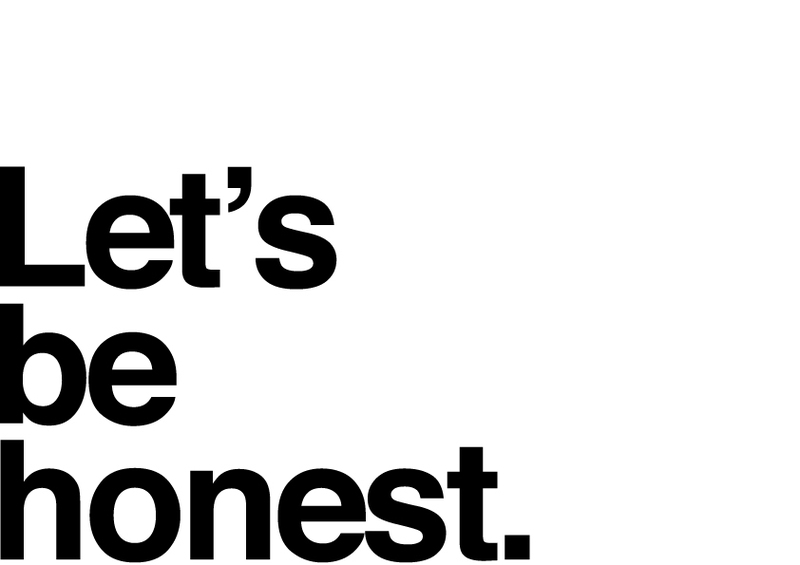 It's all about being honest - with yourself, as much as everyone else. It's finding the right reason and getting it across in writing that's the trick. Starting off on the right foot is important - branding shouldn't be seen as deception. But genuinely wanting to help your audience with your products or services is always going to be welcomed. So make sure your language reflects your good intentions, and you're laying the foundations for a brand that works hard for you.